The Galerie Robert Drees was founded in Hannover in 1999 and is now the leading gallery for contemporary art in the North German state capital. Located in a former factory building with over 300 square meters floor space, it shows five to six exhibitions a year. The internationally oriented program encompasses artists who have already established themselves on the art market as well as emerging artists. Group and solo exhibitions link the classic media of painting and sculpture with photography, video and installation art. 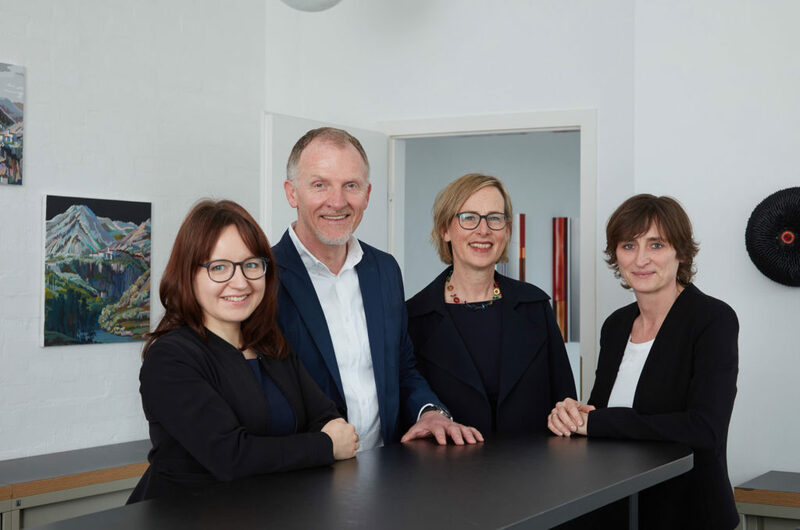 Continuous professional gallery work has made it possible for us to form a growing base of regular customers and develop ties to diverse institutions, enabling us to function as intermediaries between artists and museums and kunstvereins. A fundamental aspect of our work is the representation and promotion of our artists at national and international art fairs. We take part in fairs in the United States, Europe and Germany. We expanded our exhibition concept in 2012, establishing the permanent »OUTLOOK« project space. Parallel to the main exhibitions, we show works by artists here who have caught our attention and who we consider interesting and promising. The Galerie Robert Drees develops art projects, exhibitions, and presentations in close cooperation with businesses, institutions, and collectors. It promotes the dialogue between commerce and art and professionally accompanies private collectors and businesses in assembling art collections.